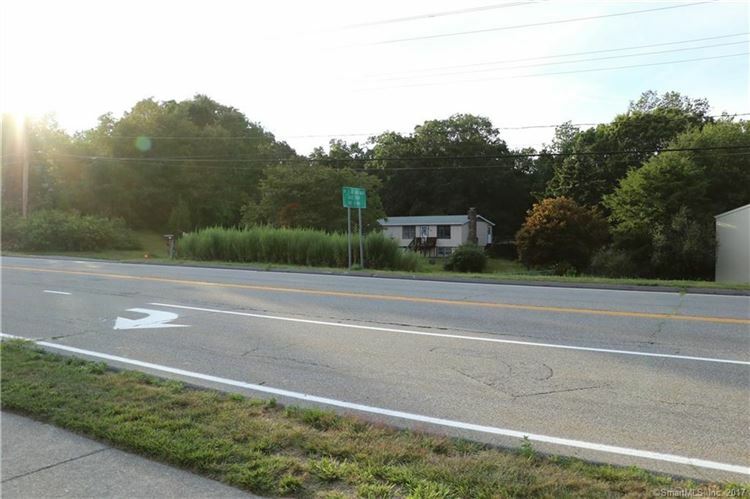 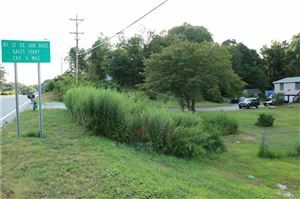 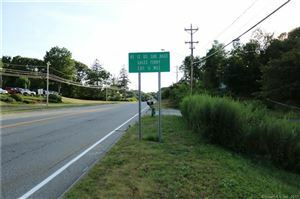 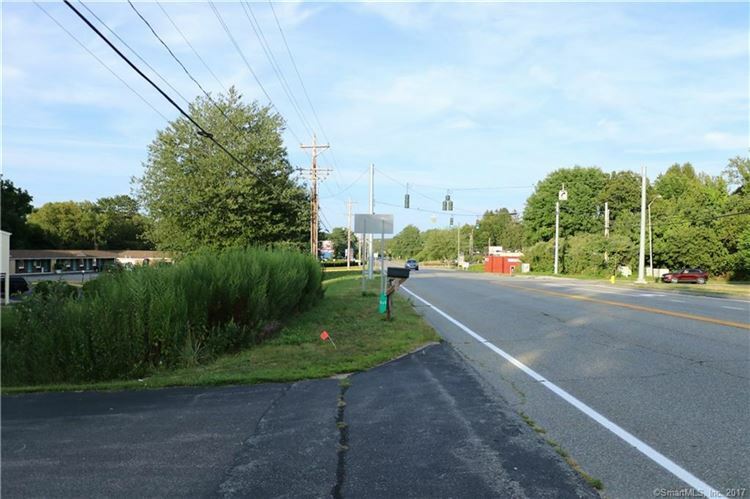 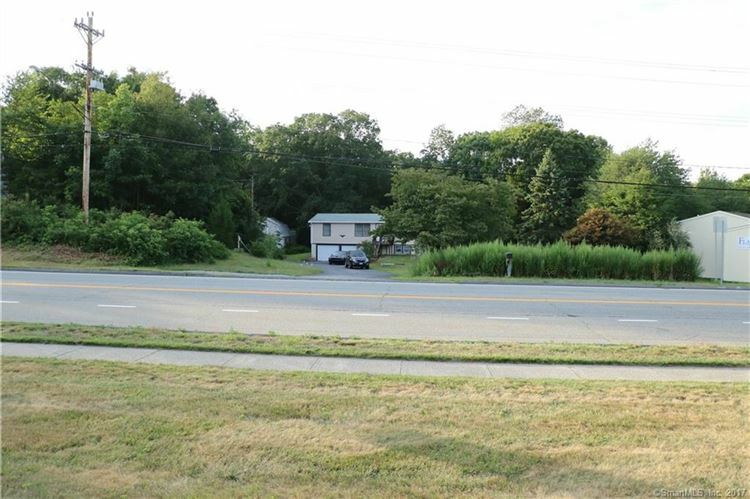 422-434 Gold Star Hgwy, Groton, CT Commercial Property Listing | Realty Seven, Inc.
2.71 acres with approx. 300 feet direct frontage on high traffic area of Gold Star Hgwy. 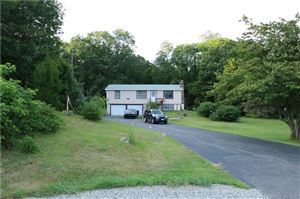 Bundled property containing 422 and 434 Goldstar. Many potential uses such as hotel/motel, shopping, church, restaurant as well as many recreational, business, personal and repair services. 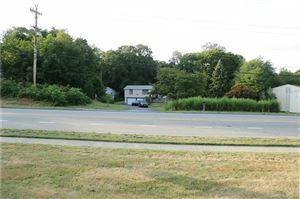 Two residential homes currently on property, a modular built in 1972 and a colonial built in 1944. 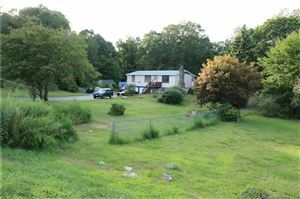 More detail on properties will be provided upon request, but focus for listing is primarily the land and good frontage. Some wetlands on back of property bordering on Toll Gate Rd. $2,039 would be your approximate monthly principal and interest payment.